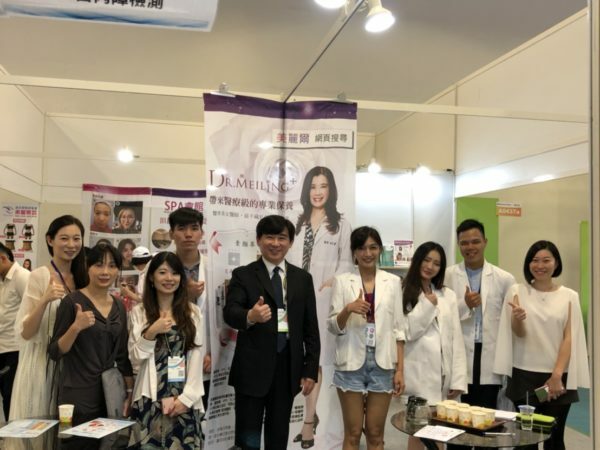 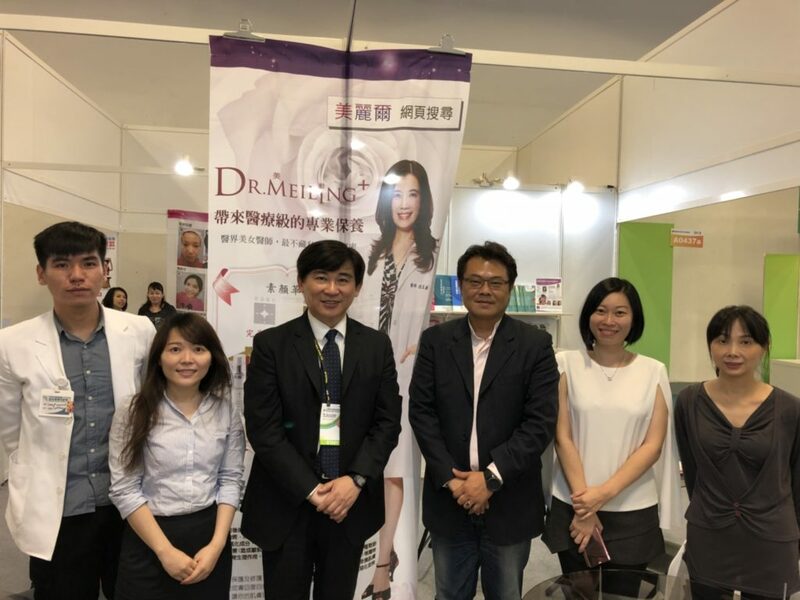 It is pleasure to announce that we are participating in the Medicare Taiwan (Taiwan International Medical & Healthcare Exhibition) @ Taipei from June 21st to 24th. 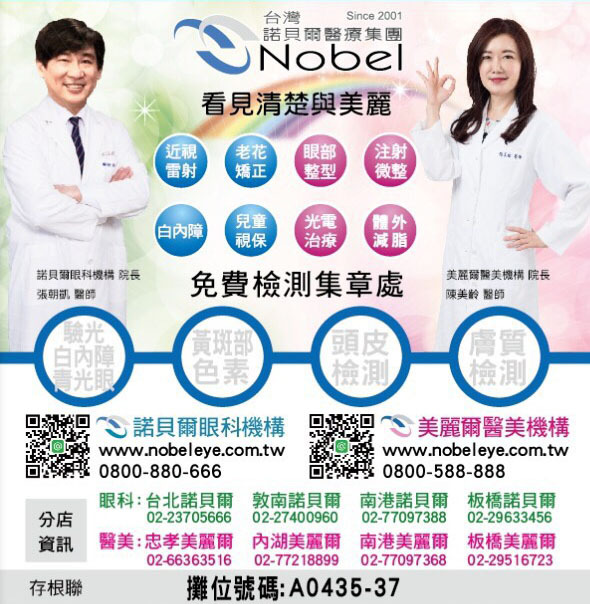 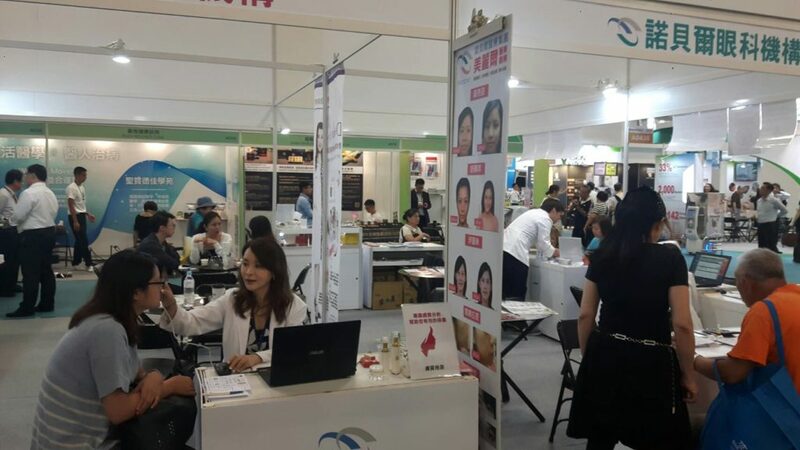 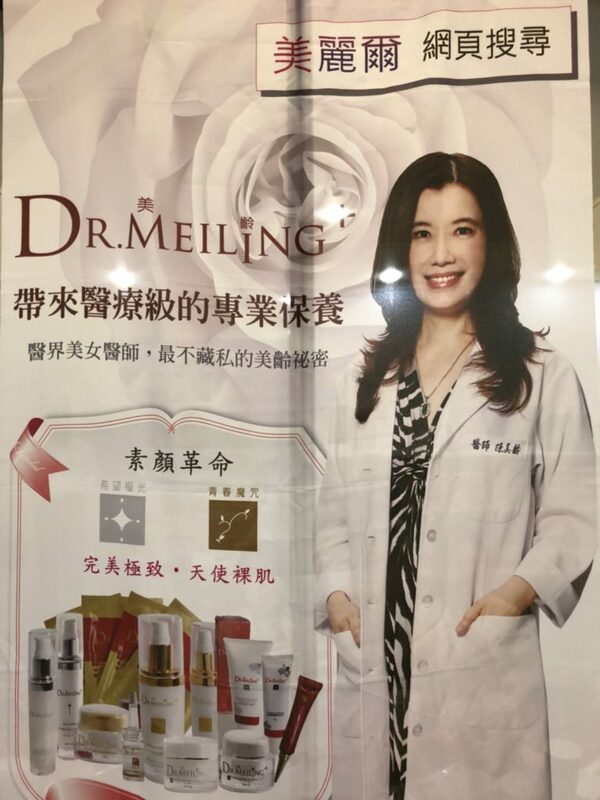 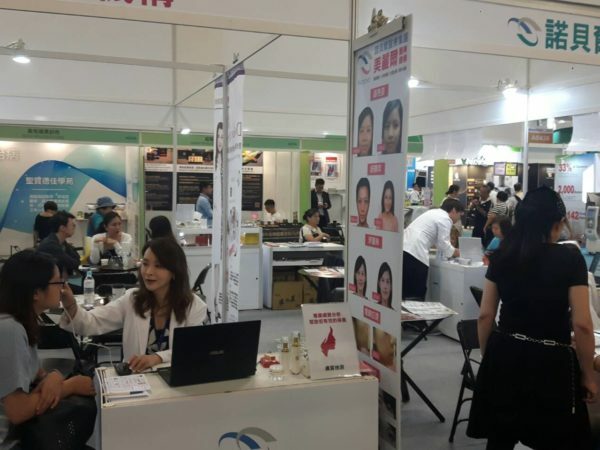 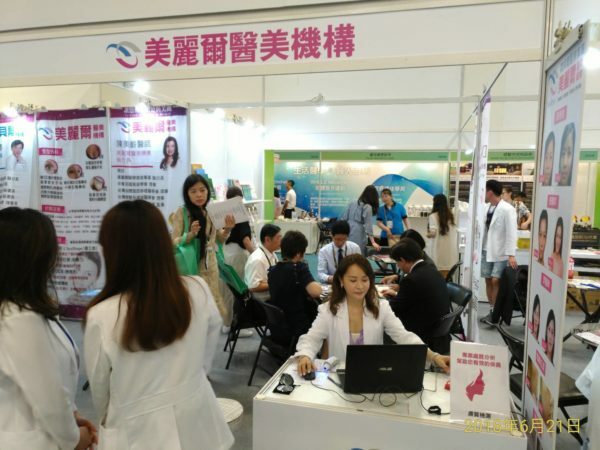 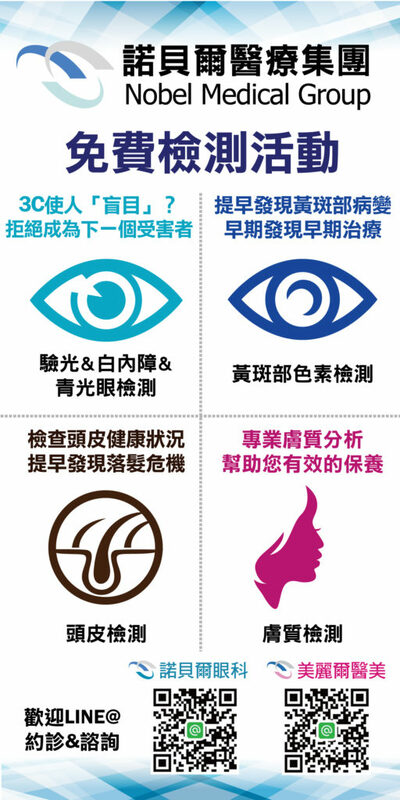 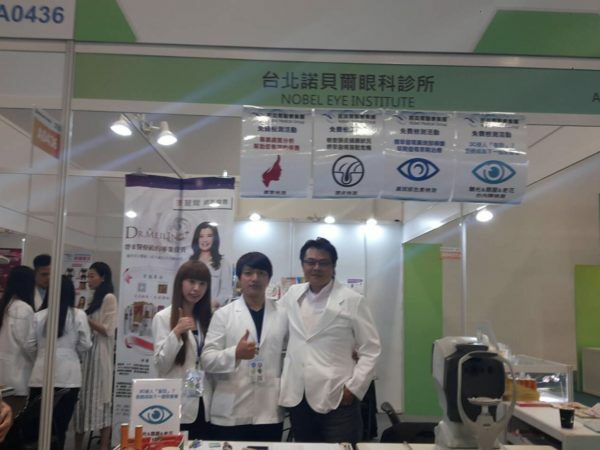 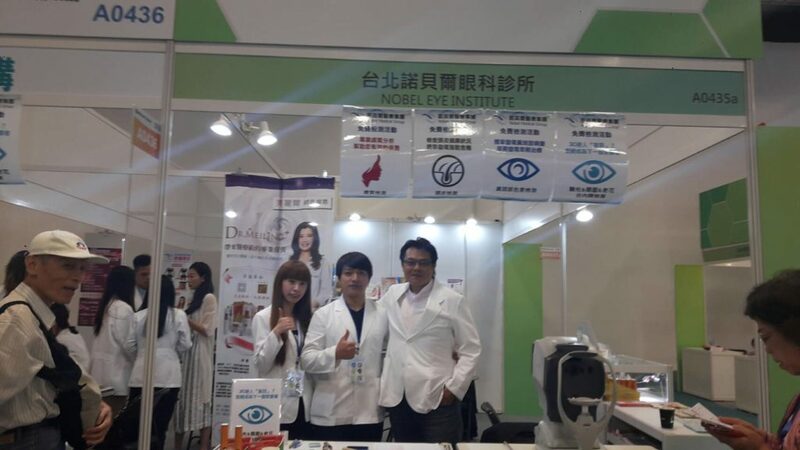 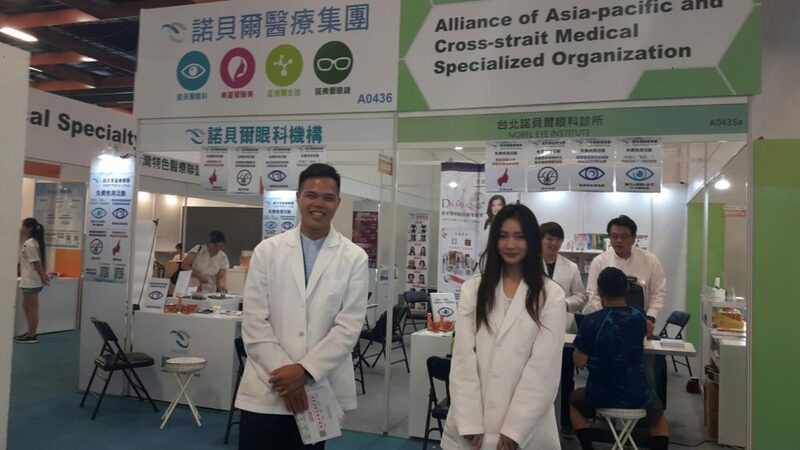 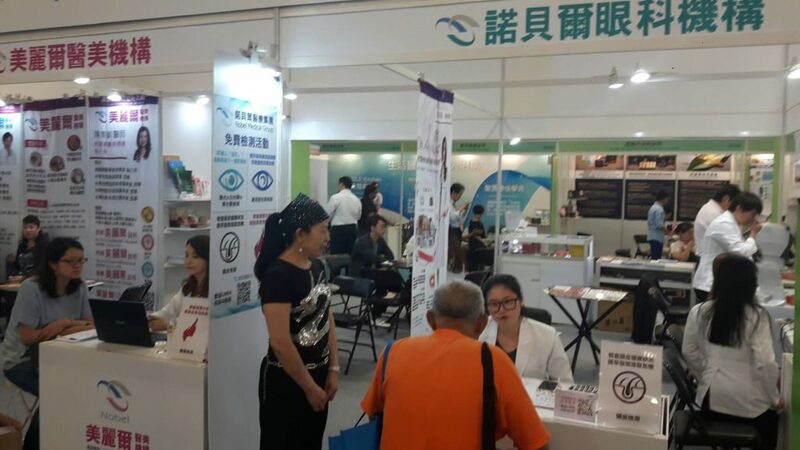 This International Exhibition is one of the largest Medical & Healthcare event held annually in Taipei. 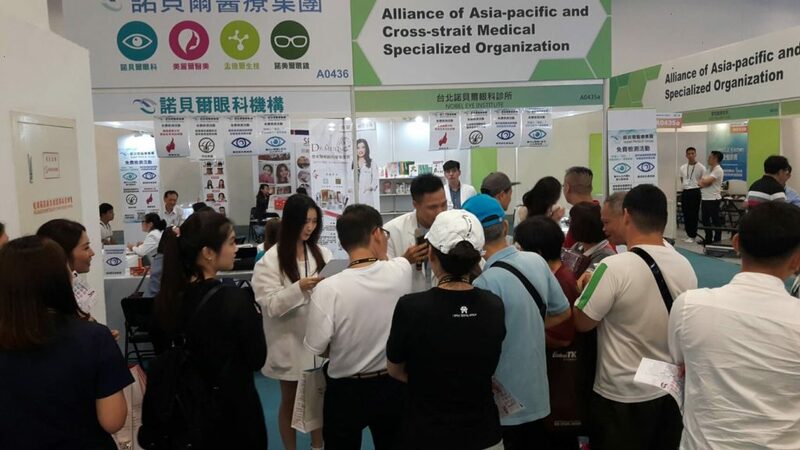 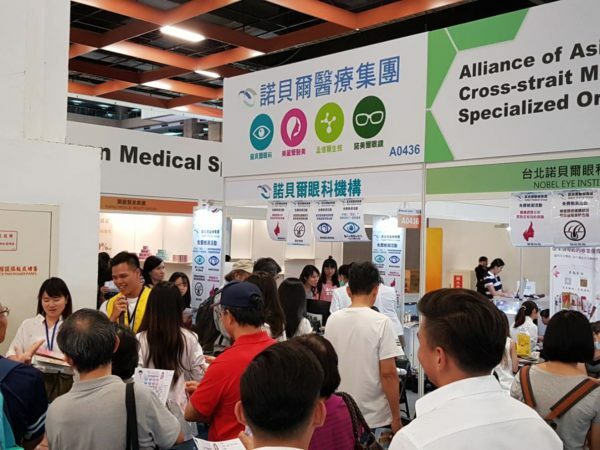 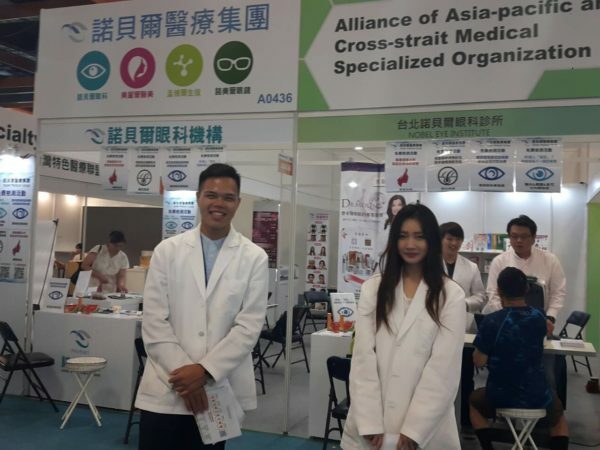 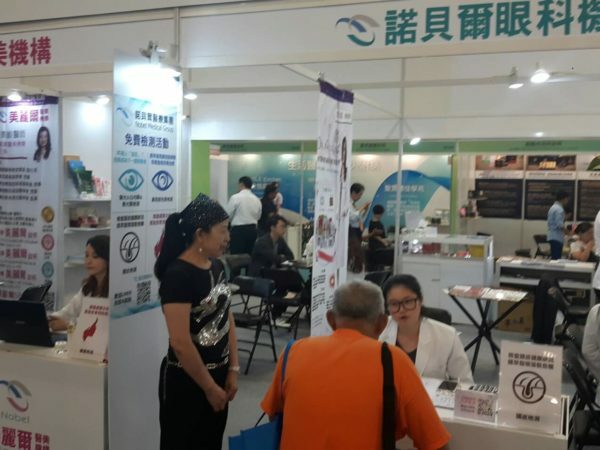 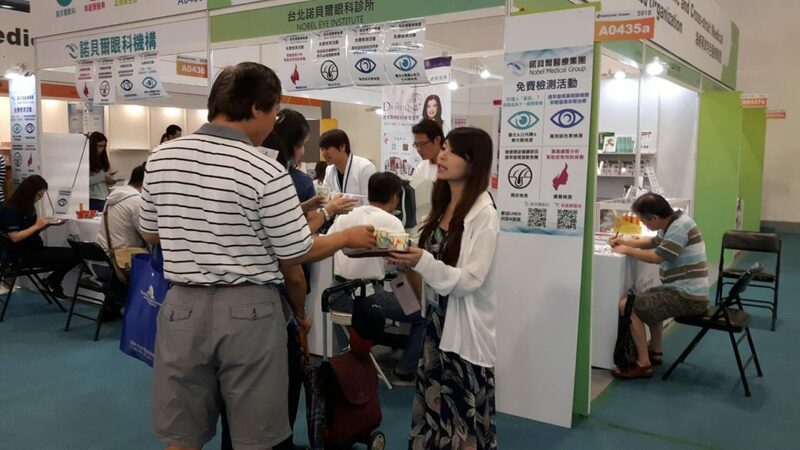 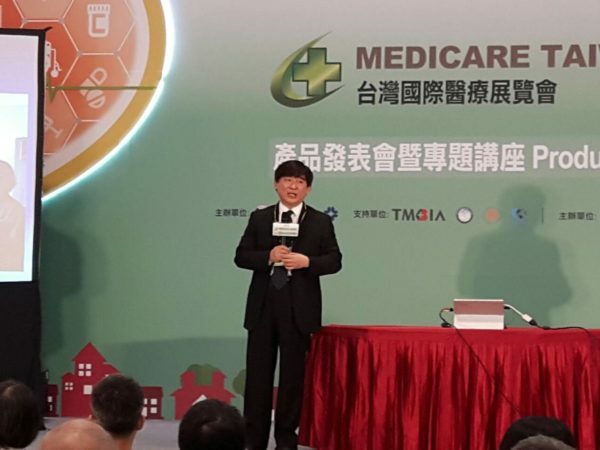 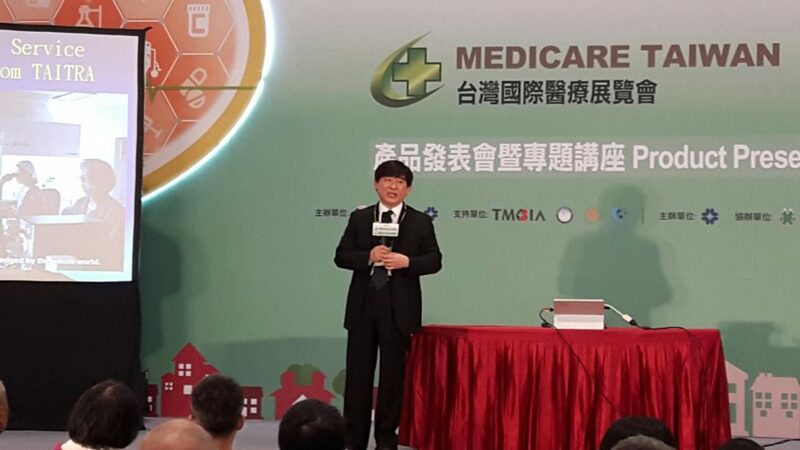 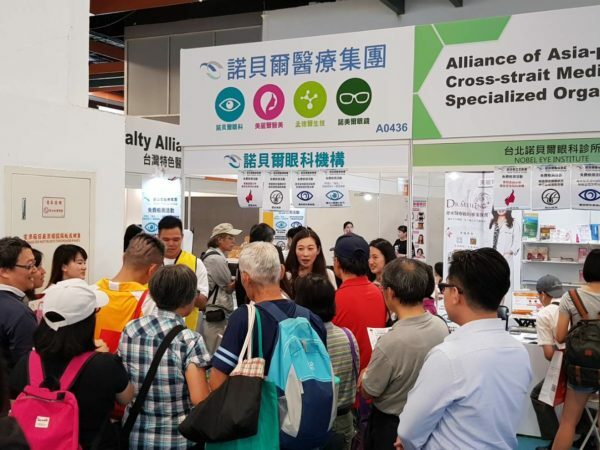 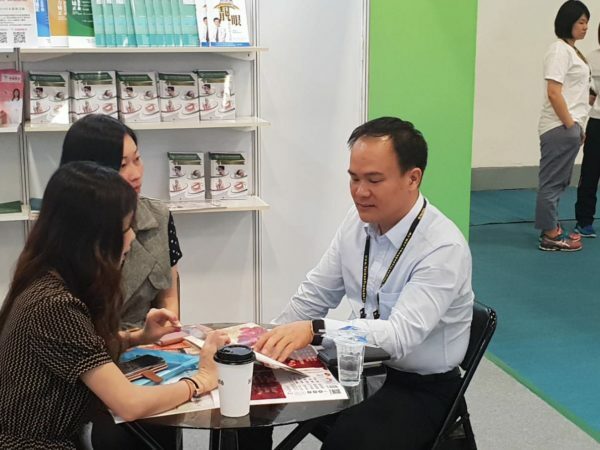 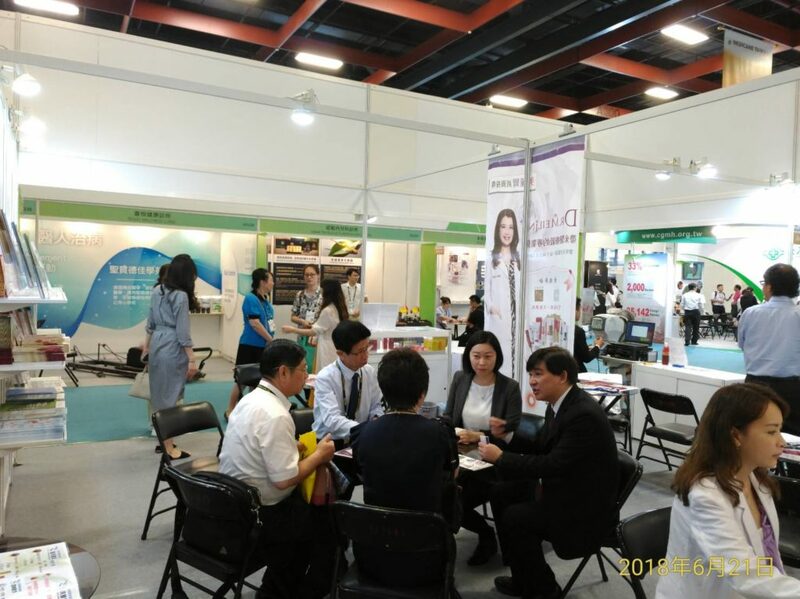 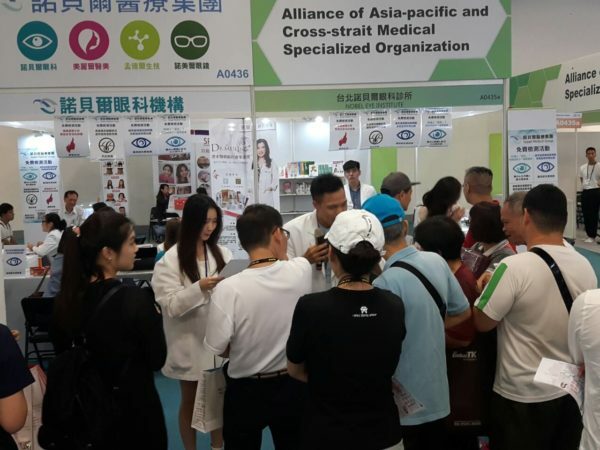 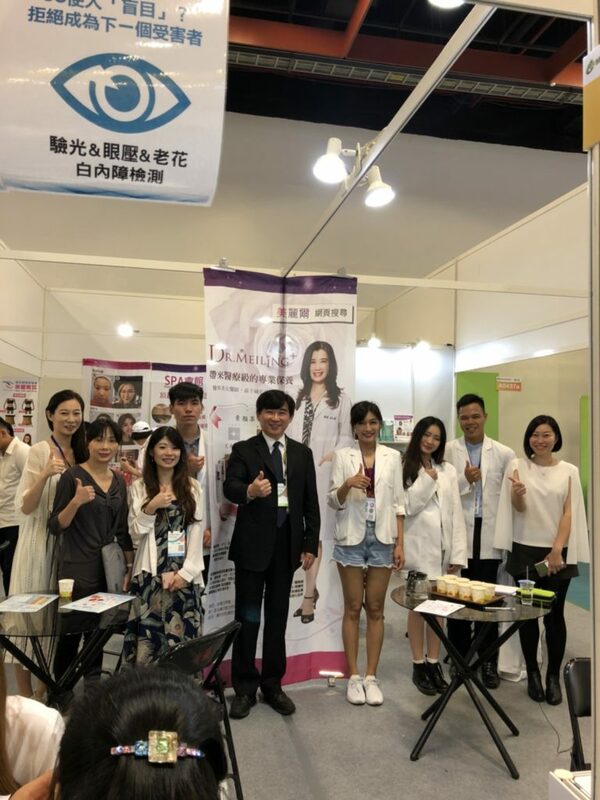 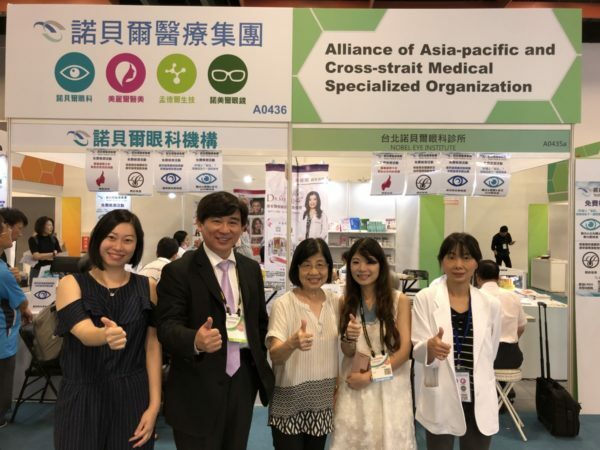 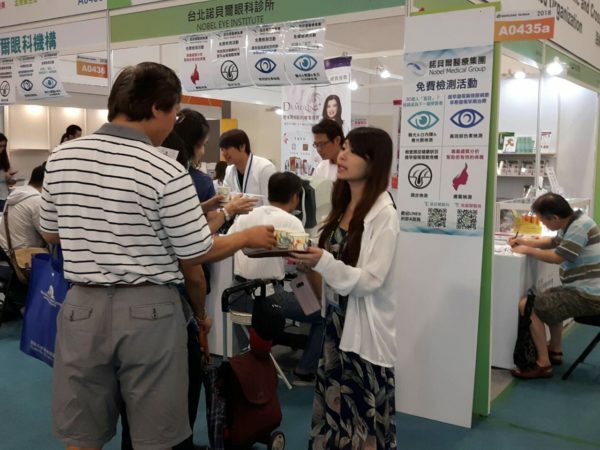 The Medicare Taiwan 2018 – International Medical & Healthcare Trade Expo on Hospital supplies, Medical Equipment, Dental & Optical products and Pharmaceuticals Products is the largest trade event held annually in Taipei. 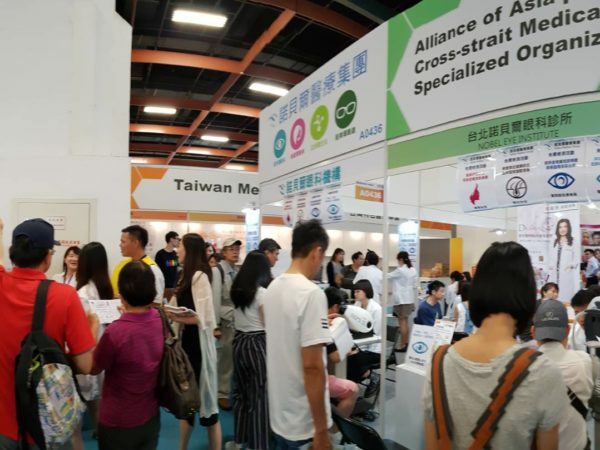 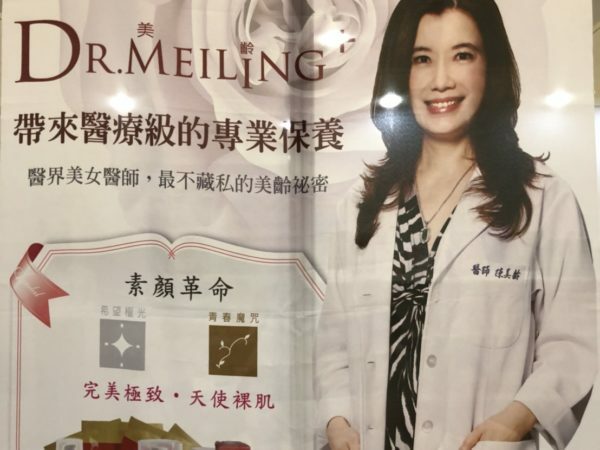 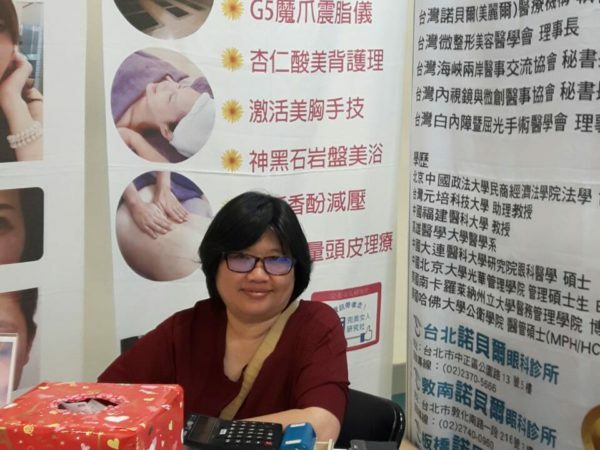 This event is supported by highly active organizations such as the Bureau of Foreign Trade, Ministry of Economic Affairs, Taiwan External Trade Development Council (TAITRA), Taiwan Medical and Biotech Industry Association, etc.